Toluca Lake Active Listings - What's My Toluca Lake Home Worth? There are currently 21 Toluca Lake Active Listings ranging in price from $949,000 for a 2 bedroom, one bath tear-down to $12,000,000 for the Bob Hope Estate. The average list price is 3,055,842. Toluca Lake home values have gone up almost 5 percent over the last year and it is predicted they will go up another .5 percent in the next year. 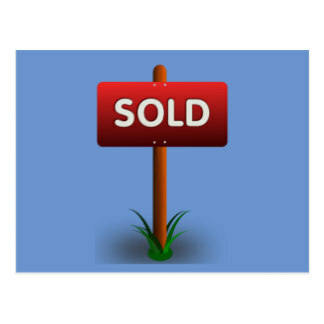 There has been one closed sale in the last 30 days in Toluca Lake. This home was listed for $1,199,900 and sold for $1,175,000 after only 11 days on the market. Featuring four bedrooms, four baths and 2,499 square feet it sold for $470.19 per square foot. 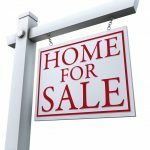 Wondering what your home is worth? You can find out here. Fill in the info and a full CMA will be delivered to your inbox within minutes. What's My Toluca Lake Home Worth,©.